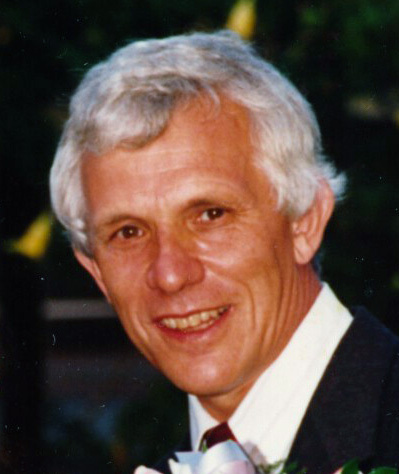 HAZEN, Ian George (May 14, 1944 – March 18, 2019) - Ian passed away on Monday, March 18th, 2019 at home with his family at the age of 74 after many years of coping with a neurological disorder. Beloved husband of Marcia. Proud father of Naomi and Paul (Rin). Prouder grandad to Rachel, Victoria, Stephanie, Melissa, Vanessa, Jacob, and William. Delighted great-grandad to Alexis, Carter, and Ashton. Ian was the eldest son of Doris May Hazen and Garfield Corbett Hazen; Big brother to Keith (Nadine) and Irene (Jim). A celebration of Ian’s life will be held on Tuesday, March 26th 2019 at the INNISFIL FUNERAL HOME, 7910 Yonge Street (Stroud) at 11am. Memorial donations may be made to Hospice Simcoe, or a charity of choice.